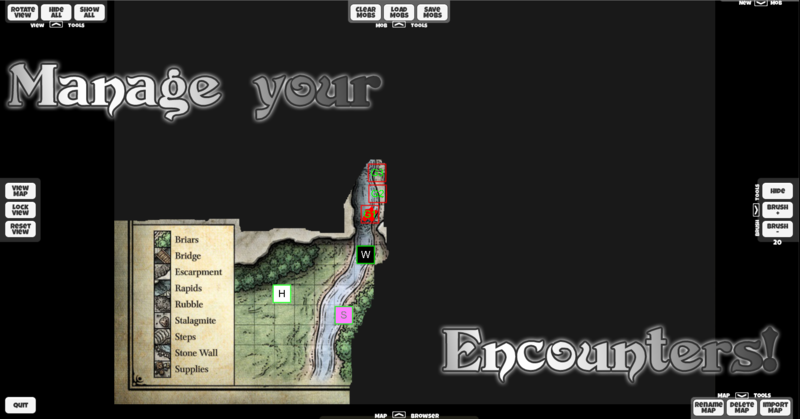 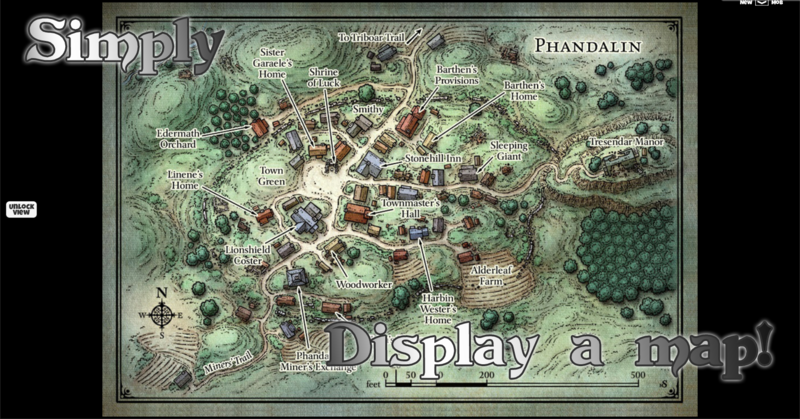 Tabletop+ is a tabletop-RPG encounter management utility, lets you make the most of your maps. 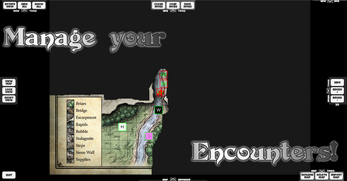 This is a PC version of the mobile app, for use with PC peripherals (eg. 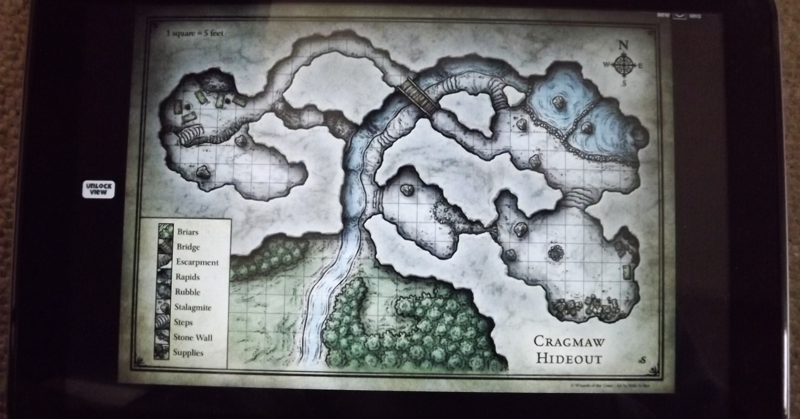 big screens, projectors) and/or combined with the Android app. 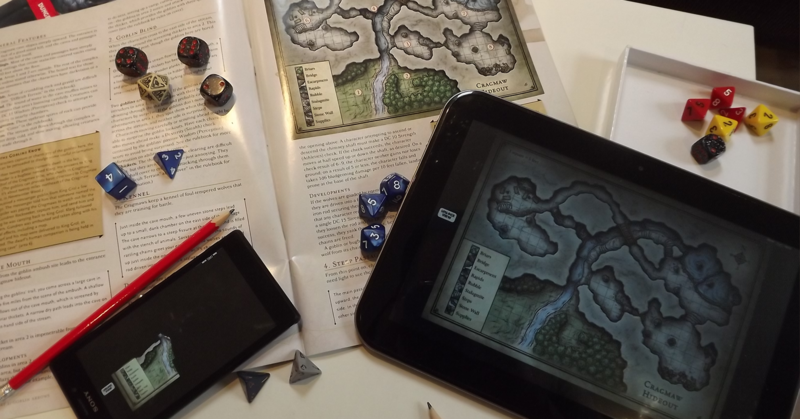 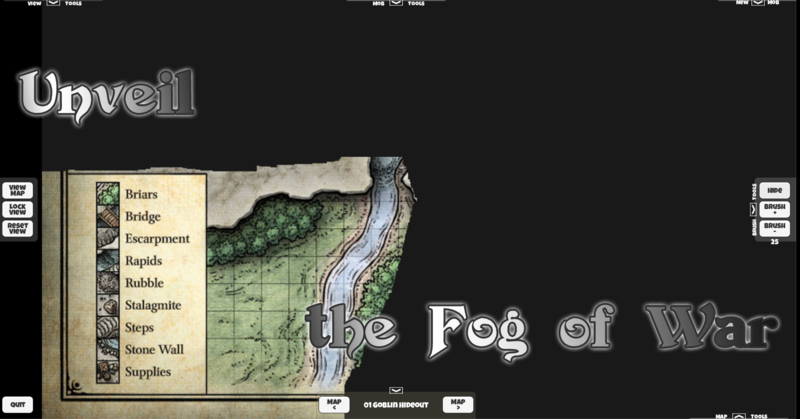 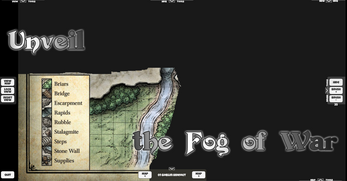 Usable as a GM tool to keep track of everything behind the screen, or to show players what they can see, whilst hiding what they can't behind fog-of-war, or a mixture of the both, running on multiple devices. 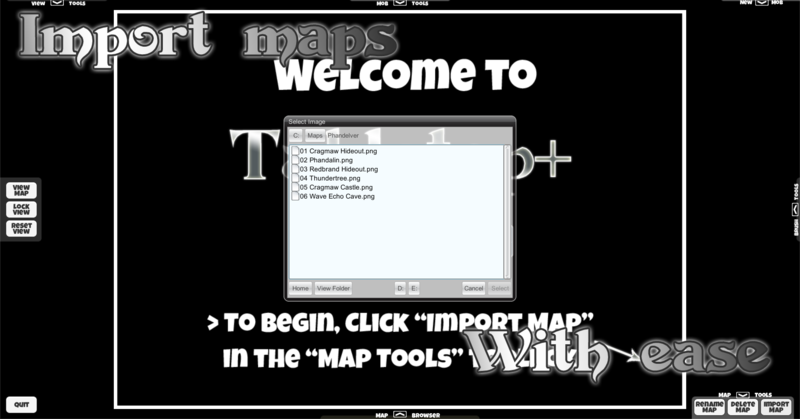 Get updates, tips and tricks. 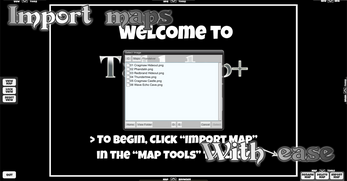 Make suggestions, report issues, or just say thanks! 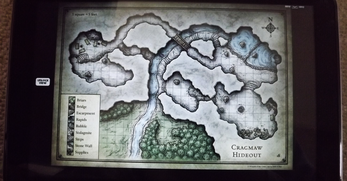 Sample images from Dungeons & Dragons 5th Edition Starter Set are © Mike Schley, and are used for display purposes only.